With the wellness package, we are offering a one hour massage per guest per day for your stay with us in paradise, so in addition to a break in our luxurious rooms you can treat yourselves to the exclusive treatments that our spa has to offer. 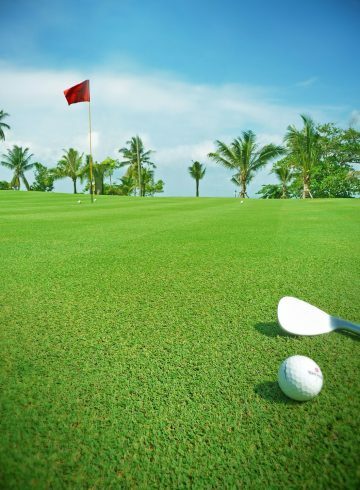 Moreover, stay a minimum of 3 nights, and get 15% off on Food and Beverage, 10% off for any island excursion by hotel speedboat, and a 2-way transfer from Krabi International Airport. 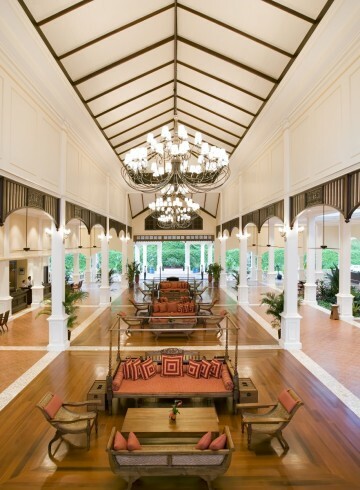 Our Sofitel Hotel Krabi is a 5 star hotel in Krabi because of its unrivaled facilities. Our hotel grounds are situated between stunning views of the crystal blue Andaman Sea and the mountainous rock faces that make Krabi such a unique and enviable holiday destination. The best spa Krabi has to offer is our So SPA, which is in collaboration with healthcare and beauty brand L’Occitane. The So SPA with L’Occitane is a sanctuary of tranquility that has something to offer the diverse guests that choose to book hotel Krabi with us at Sofitel. The So SPA offers a range of treatments and experiences from our signature Krabi massage to our Krabi spa package which offers a rejuvenating journey through the senses. Our talented group of spa therapists promise to ease away all aches, pains and worries, returning you to your best self while promising to tantalize the senses with our fragrant aromas and soothing natural oils. 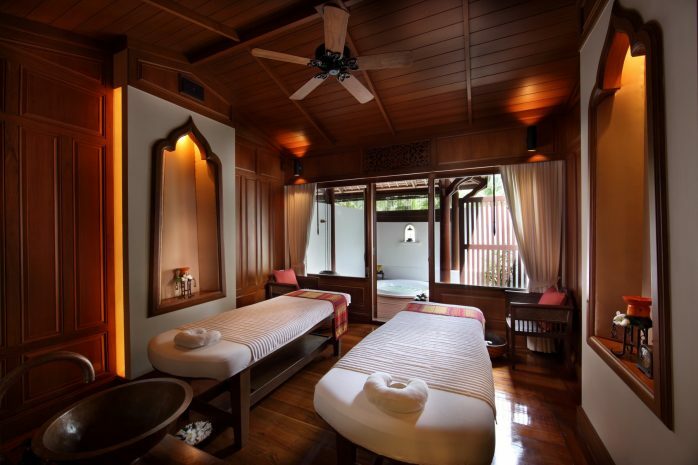 The spa itself plays homage to traditional Thai architecture and décor. The building is a purpose built Thai structure with gorgeous views of the lagoon style swimming pool Sofitel Krabi is famous for. The beautiful interior is made out of intricately designed teakwood and can be gazed upon on entry as you are bathed in floral scents. Relax before you indulge in any treatment you desire, in one of our 12 intimate treatment rooms including our famous Thai massage Krabi. Peace of mind is accompanied by the gentle flow of water from our many installations, inviting you to unwind and indulge in all that we have to offer. So SPA’s therapists and masseuses are leaders in their expertise, and trained by luxury healthcare brand L’Occitane which has spas and wellness facilities all over the globe. Therefore, we guarantee only the best for our valued guests at our Krabi spa resort.